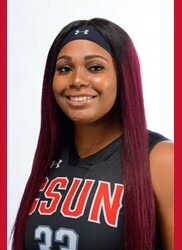 Fluker continued her push to become one of the best female basketball players CSUN has ever seen, recording double-doubles in both games last week to give her 69 for her collegiate career. The first came in a loss to first-place UC Davis on Thursday, when she recorded 16 points, 11 rebounds, three blocks and three steals. The second came in a win at Long Beach in which she recorded 17 points, 11 rebounds and three blocks. She was also one of 15 players selected to the mid-season list of players to watch for the Naismith Women’s Defensive Player of the Year Award, the second season the award will be given out. Pearre helped to shore up the forward position for a team in desperate need of help in the post. The Texas native put up 16 points and 10 rebounds for his first double-double in his first career start against Long Beach, though it was his presence as a big man that the team needed most. 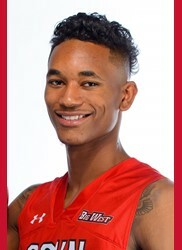 In the prior game, CSUN allowed 26 offensive rebounds and 36 second-chance points in the loss to Irvine, blowing a 16-point halftime lead in the process. 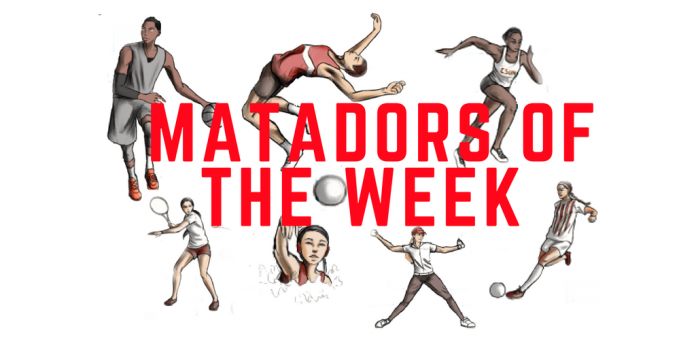 With Pearre in the starting lineup, the Matadors allowed just seven offensive rebounds and 28 in total, a testament to just how important Pearre was to the team’s success.